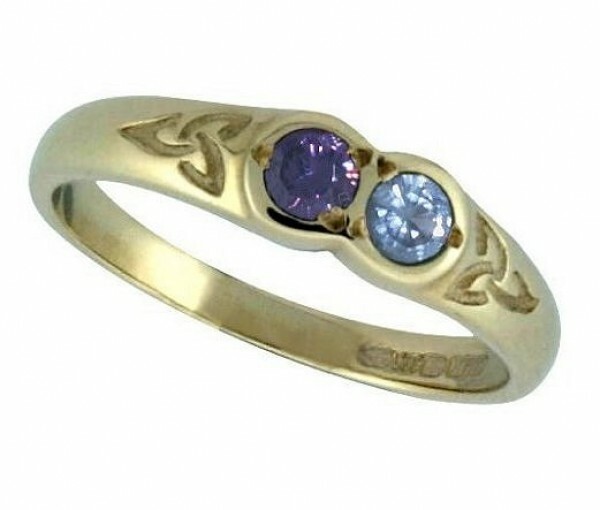 Family Colours 2 stone ring accented with trinity knot design. 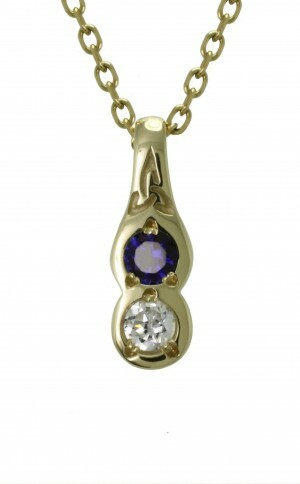 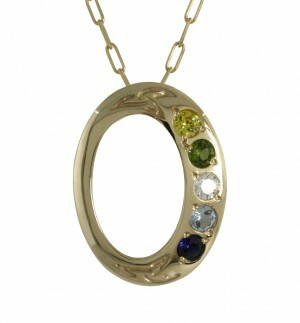 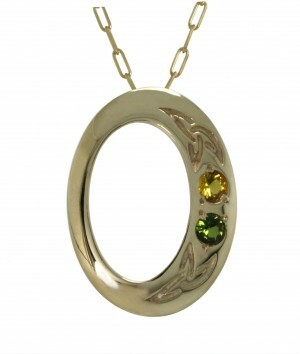 Each stone represents a family member's birthstone. 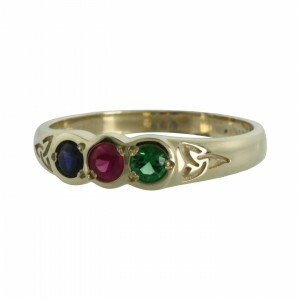 Available in 2-8 stones. 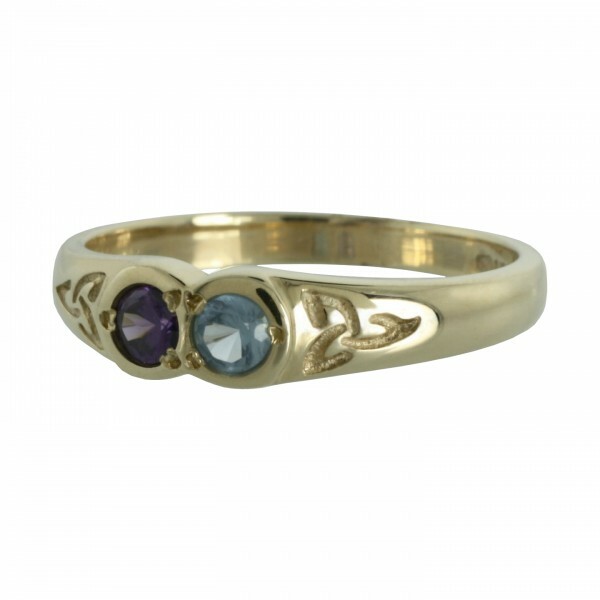 Choose this ring with your loved one's birthstones for a beautiful heirloom piece of jewellery to wear and treasure.